To get a better picture of the role education has played in our history, let’s look at a group of our ancestors before we even left the trees. 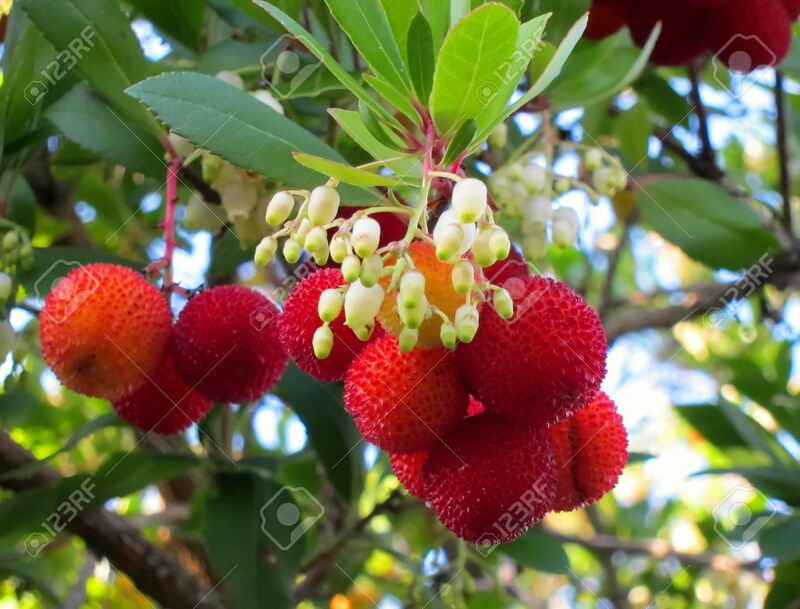 Let’s say a tree blooms twice a year but only the red fruits are good to eat while the white flowers will give awful digestive pain. If you were among the first group to find this tree, it might take a few agonizing friends before you all learn to stop eating the white flowers. As human societies advanced, new crafts developed that had to be taught over years of intensive apprenticeship. You can probably assume that if an individual learns only from the experiences and others around them, the people of a single settlement will have very different sets of knowledge. To combat the diverse and inconsistent lessons taught by parents and mentors, societies designated a specific individual to pass on basic information to the young ones: a teacher. Time passed and different groups among societies gained power. Powerful groups could make an investment in the future of their society by educating their citizens. This led to the first institutionalization of education with mandated curricula to keep the citizens aligned to the mindset dictated by the ruling power. The basic purposes of institutionalized education reigned true throughout the world: to teach skills and allow for socialization. However, different ruling powers had different ulterior motives in mind. In some societies, it meant nationalism prospered; in others, it meant religious stories and moral lessons dominated. As mentioned earlier, the limited knowledge of a teacher can doom students to develop with a cap on their intellectual potential. Isolated communities often believe their world to just be the parts they see, whether that be a town, city, state, or country. When communities expand, the individuals who were raised before the expansion might not like or understand the new and foreign information. When that happens, those individuals, often the ones in power, are able to manipulate the education curricula to maintain their own understandings. Any time an institution actively chooses to hide information, questions should be raised about the intentions of that institution. I claim that education is the greatest progress booster in the Show yet, do you agree with me? We’ve been standing on the shoulders of ancestors who stood on the shoulders of their ancestors to discover the truth about our universe. We’ve used science and our natural curiosity to discover the the entire world, and now it’s time to tell the next generation. It’s time for our entire species to know and understand what we are, where we came from, and how we can choose where to go from here.